If you go to movies you might be a fan of the comic book action films like the current Thor, or Justice League. Without starting a big argument over which comics are better between Marvel and DC, let's talk about a new auto related movie! 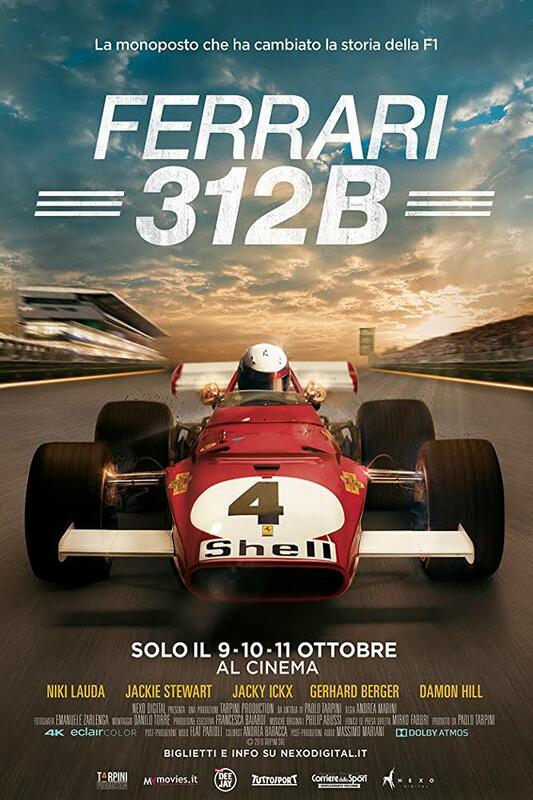 For race fans only, this documentary tells the story of the Ferrari 312B that was raced in the 1970 F1 season. While today's F1 cars use hybrid V6 engines, this film features glorious 12 cylinder power, so I'm thinking a soundtrack of about an hour of V12 Italian power would be a pretty good recording to buy for Christmas!